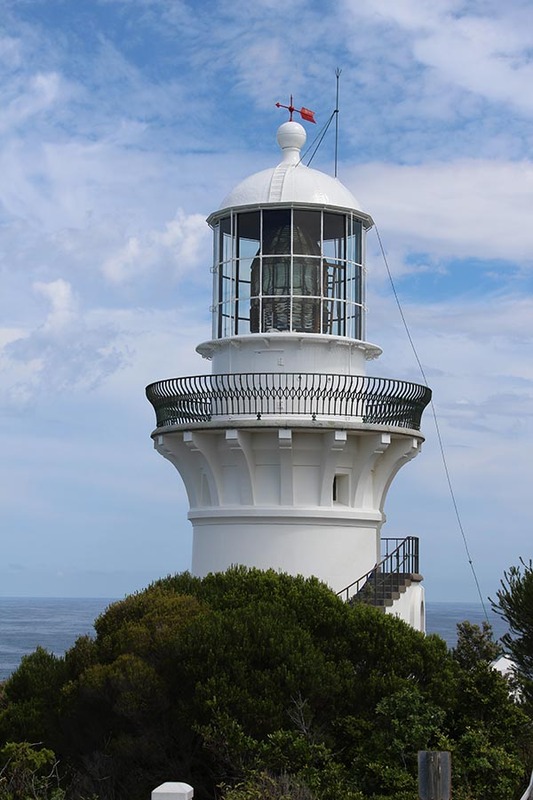 Sugarloaf Point Lighthouse | Lighthouses of Australia Inc. 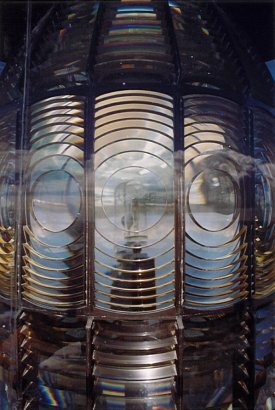 This lighthouse is significant because it is the first major lighthouse by James Barnet. It is also significant as it is only one of two towers in Australia with an external stairway. 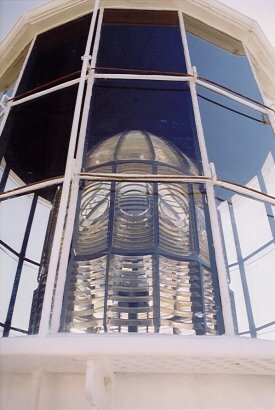 The Sugarloaf Lighthouse was completed in 1875, ten years after it was first recommended a light be placed to highlight the nearby Seal Rocks. It was originally intended to place the light on Seal Rocks but landing was difficult the proposition was abandoned. The tower is constructed of brick, rendered and painted white. Also constructed were three adjoining cottages, various outbuildings, the construction of the road from Bungwahl, and a 1500 foot long jetty which was used to land some 1800 tons of building supplies and materials.. 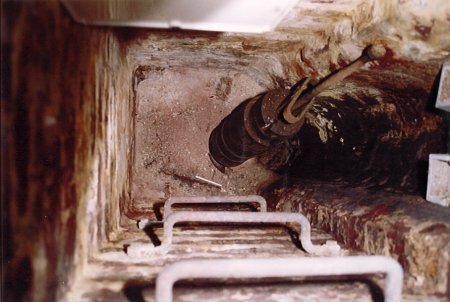 The light was upgraded in 1923 and it would be assumed converted from kerosene to acetylene gas. 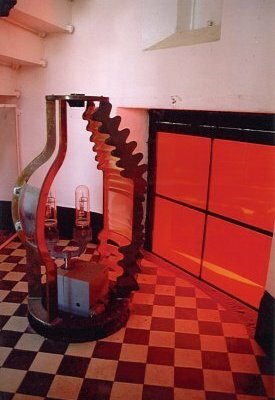 Electricity was introduced in 1966 and the light was kept manned for many years despite automation in 1987. Even today there is a caretaker on site. One of Australia’s biggest shipping disasters occurred of Sugarloaf Point;- the wreck of the Catterthun in 1895 when bound from Sydney to China with the loss of fifty five lives. 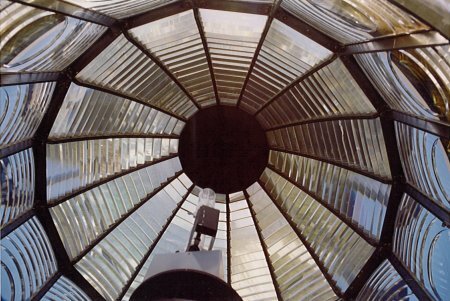 The lighthouse grounds are open all year. The tower is closed to the public. 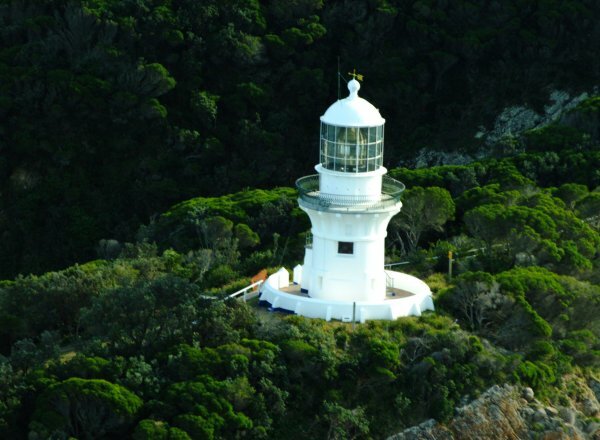 The Sugarloaf Point Lighthouse precinct offers 3 self-contained heritage cottages nestled on the hill below the lightstation. Built in 1875, they offer newly restored and beautifully appointed old world charm with modern conveniences including … flat screen TV, DVD, electric heating and wireless internet. All cottages are fully equipped for self-catering and are prepared with bed and bath linen for your stay. Each cottage has an abundance of outdoor space with private BBQ facilities.